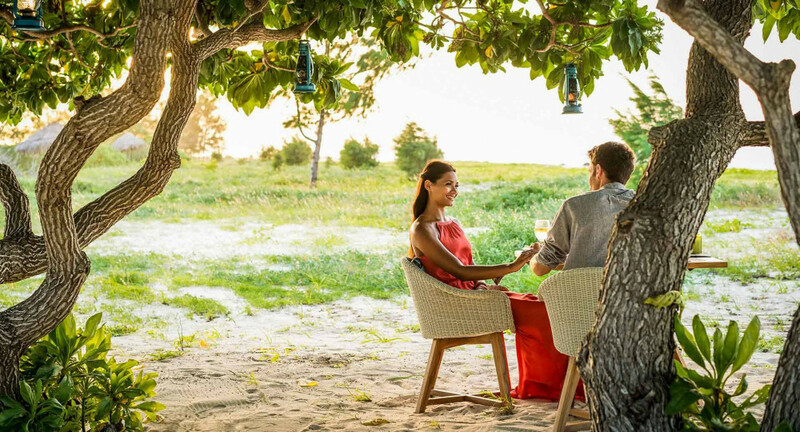 For couples looking for a romantic getaway, we have crafted a 4- day Mozambique idyllic island getaway. This is an exclusive romantic safari for couples on honeymoon or couples just looking for a romantic getaway. So whether you are newly weds, celebrating an anniversary or just want special time with the love of your life, this is the safari and getaway for you. 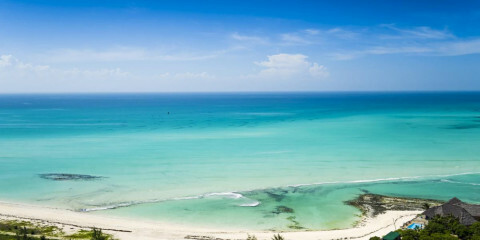 During these 4 days you will enjoy a romantic island escape off the coast of Mozambique. This luxury tour uses private villas. This tour is offered by Safari With Us, not SafariBookings. Well organized, excellent guide, good game drives.